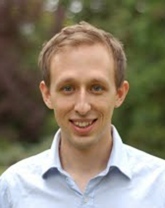 Alexandre Kohlhas is Assistant Professor at IIES. He obtained his PhD in Economics from the University of Cambridge, and previously studied at the University of Copenhagen and CALTECH. His research focuses on the intersection between information economics and macroeconomics.